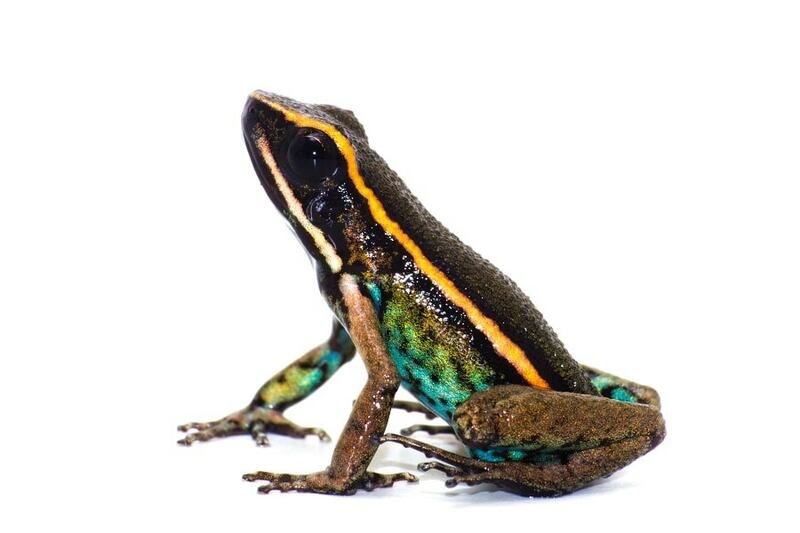 Crees’ research team uncover a species new to science in our nature reserve – a fascinating natural treasure that shows the importance of protecting regenerating rainforest. Our nature reserve at the Manu Learning Centre (MLC), in the remote corner of the Peruvian Amazon, was farmland only 50 years ago – some areas completely destroyed, others selectively logged. Imagine then Jennifer’s joy at being part of the international team that discovered the species new to science. Supported and mentored by the team leader, Dr Andrew Whitworth, Jennifer dedicated herself to learning everything she could about the creature, studying it in minute detail. 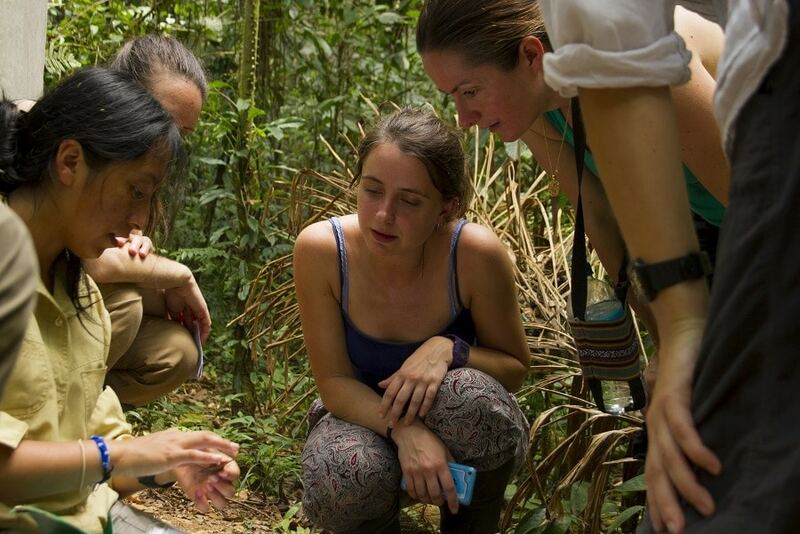 She hiked day after day in the tough terrain of the Amazon rainforest to track the Poison Dart Frogs and watched in fascination as a male showed parental behaviour, risking his life to protect his eggs. Jennifer has become the leading expert on the species. Today, her scientific paper is finally published and she’s set to be featured in the National Geographic and on Mongabay. Without conservation action, we will loose species in Manu before they’ve even been discovered. 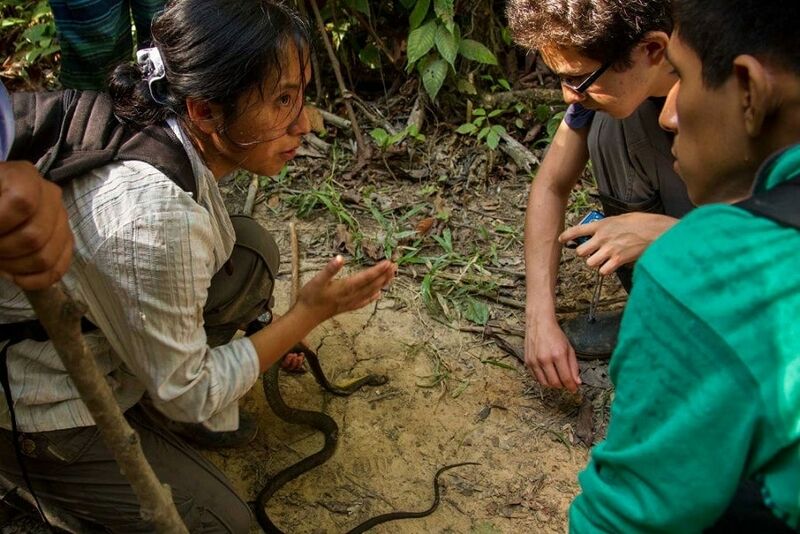 This is why the Crees is passionate about funding scientific research and training field researchers like Jennifer, so that we can make evidence-based decisions on how to better conserve our corner of the Amazon and inspire the next generation of conservationists. Although recognising the vitally important role that research has, here at Crees we know that we need to go further if we are to inspire behaviour change – for communities and governments to believe in and take up sustainable practices. 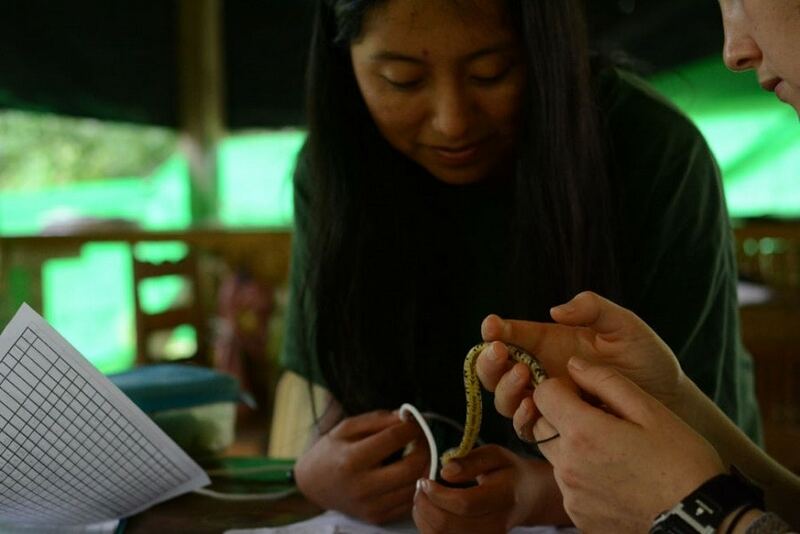 This is why here at Crees we combine our scientific research with community projects that spread environmental knowledge and provide sustainable livelihoods. Many local people live in poverty and have little other option then to destroy the rainforest in order to provide for their families. It’s a short-term solution that causes them long term suffering. Our role is to collaborate with communities so that together we carve a sustainable path that provides a secure economic future for the next generation. We believe this is the only way to conserve the rainforest forever.